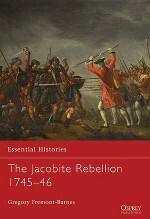 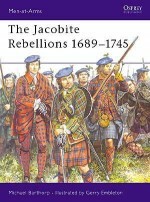 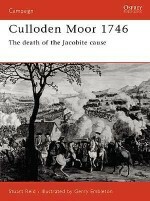 One of the most celebrated moments in Scottish history, the Jacobite Rising of 1745 is often romanticized. 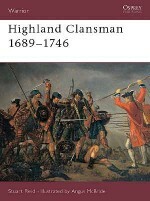 Drawing on the work of historians and a wide range of contemporary sources, Culloden expert Stuart Reid strips away the myths surrounding the events of the campaign, revealing some of the lesser known and fascinating truths about the Rising. 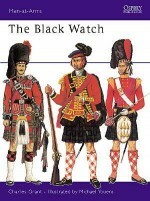 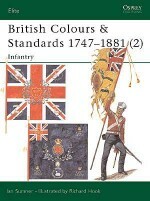 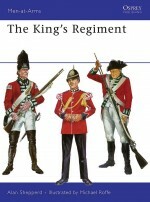 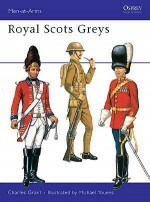 Illustrated with contemporary sketches and meticulous full-colour reconstructions of dress and equipment, the raising of Prince Charles Edward Stuart's army is examined in detail - from its organization in regiments and their command system, to its weapons, tactical strengths and weaknesses. 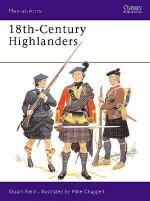 Stuart Reid was born in Aberdeen in1954. 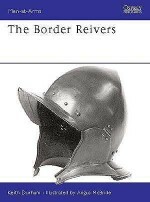 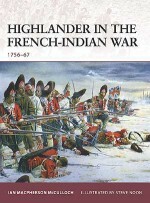 He has worked as a professional soldier and his main focus of interest lies in the 18th and 19th centuries. 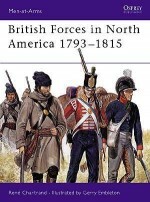 This interest stems from having ancestors who served in the British Army and the East India Company and who fought at Culloden, Bunker Hill and even in the Texas Revolution. 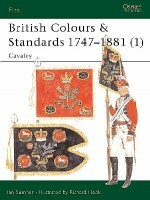 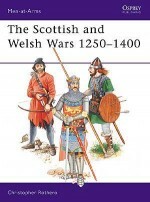 His previous works for Osprey include the highly acclaimed titles about King George's Army 1740-93 (Men-at-Arms 285, 289 and 292) and the British Redcoat 1740-1815 (Warriors 19 and 20).Gary Stephen Zaboly is a highly regarded expert on the 18th-century Rangers. 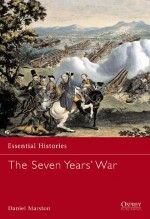 He is a Fellow of the Company of Military Historians, and a member of the New York Historical Society. 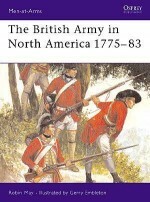 Gary has written many articles for military magazines, and has illustrated and co-written several titles. 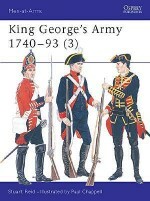 His artwork appears in permanent exhibitions at The Alamo, Texas, and at the Lake George Historical Association.